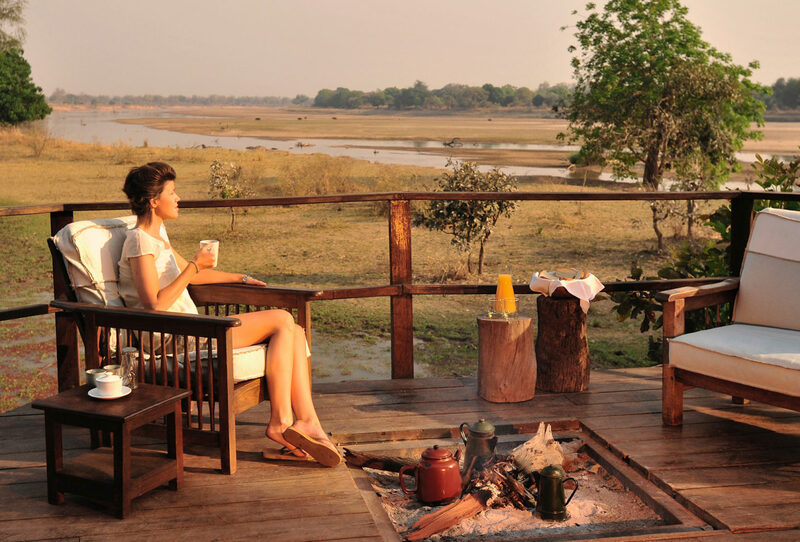 Kakuli Camp provides an intimate stay in the game-rich South Luangwa, with picturesque views and a reputation for leopard sightings. Stay at Kakuli and you will be entranced by the surrounding scenery. 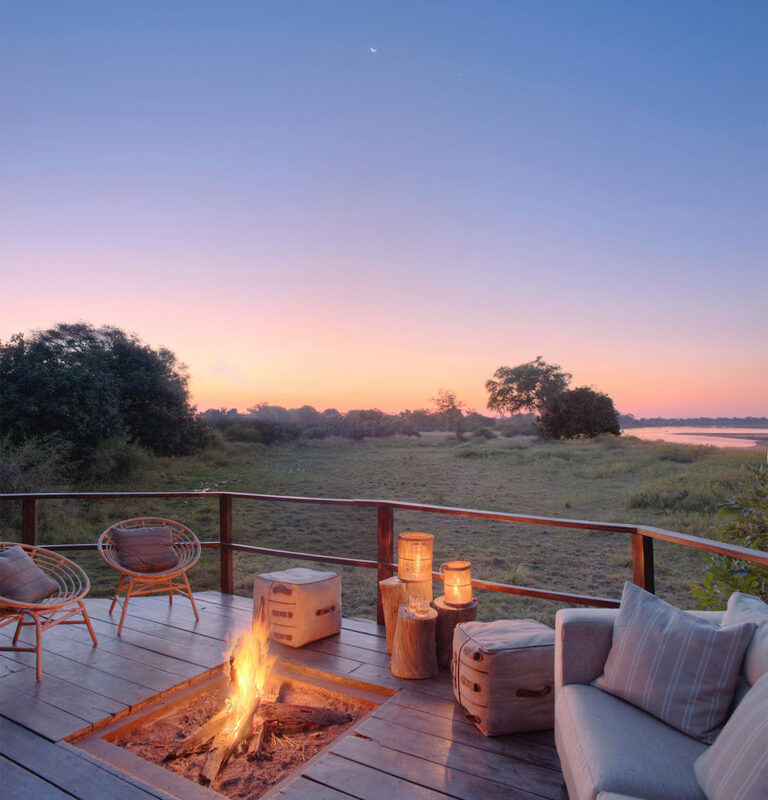 Sitting in an elevated position above the Luangwa River, the property enjoys panoramic views over a floodplain and all the wildlife who are drawn to it. 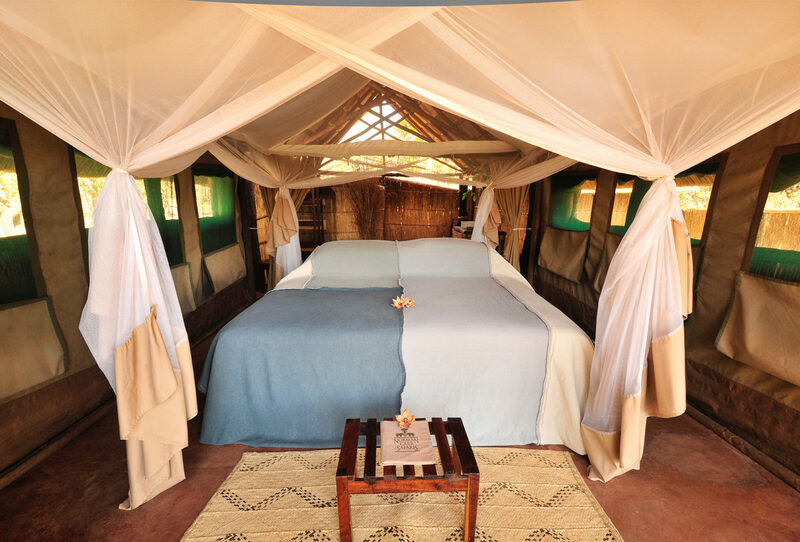 The camp offers an exclusive bush experience with just five thatched tents, traditional in style with good amenities. Furnishings are simple yet elegant, and with no Wi-Fi the focus is definitely on the wonderful nature and wildlife that surround you. 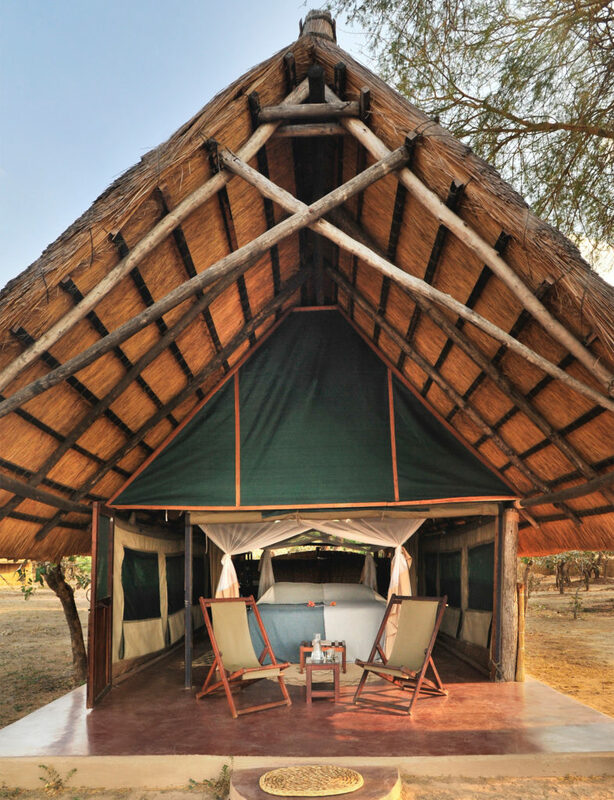 The camp has a prime location in South Luangwa, one of the country’s finest wildlife viewing areas. Game drives and bush walks with qualified guides will bring you memorable encounters with a variety of species, but the area is especially famed for its lion, leopard and elephants. It’s also one of the best places for viewing carmine bee-eaters, with a colony located close to camp – a delight for both birders and photographers.